The Recruiting Big Board is back. A lot of you missed it during the 2019 cycle, so I’ve resuscitated it for the 2020 cycle. As was the case two years ago, you can also visit the Big Board from anywhere on this website by going to the top menu, and clicking Big Board. 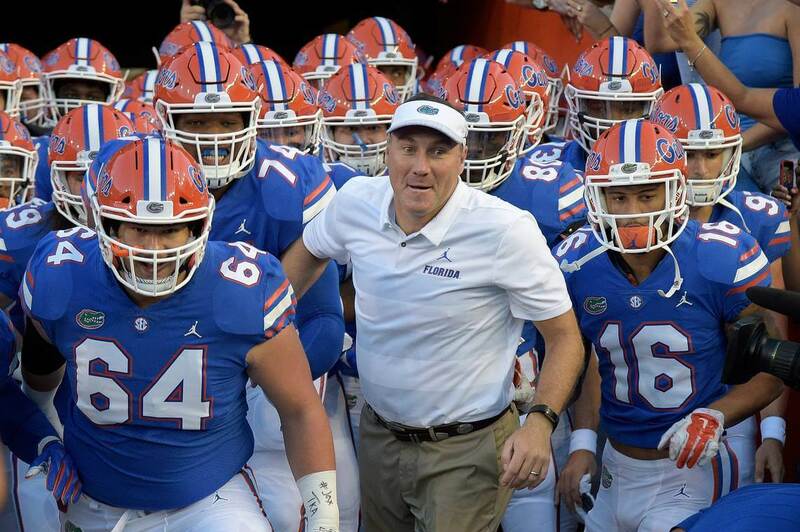 For those of you who aren’t familiar with the Recruiting Big Board, it’s pretty much precisely what it sounds like: a way to track what’s going on with every single player Dan Mullen and the Gators are even considering adding to the program in 2020. Of course, things change with recruits quite frequently, so we’ll be updating it every couple of weeks or so as players take visits, name schools leaders, and of course announce commitments. These notes are also attached at the bottom of the Big board page itself, so don’t sweat it if you ever need a refresher on the mechanisms. More importantly, hopefully you’ll enjoy the return of this special recruiting tool as the 2020 cycle unfolds!